The Commonwealth Bank of Australia is Australia’s leading provider of integrated financial services including retail banking, premium banking, business banking, institutional banking, funds management, superannuation, insurance, investment and sharebroking products and services. We are the 10th largest bank in the world by market capitalisation (Bloomberg, Dec 2013) and ranked 8th safest commercial bank in the world by Global Finance in 2013. We hold AUD 754bn in assets with 52,000 staff globally (as at December 2013). 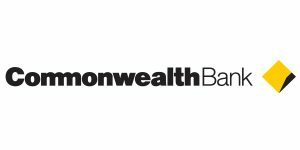 The Commonwealth Bank of Australia has been building partnerships in Europe since 1913 providing specialist investment, advisory and financial services to clients.